This week Norma Jean and I are in the Dayton, Ohio, area, where I’m holding a meeting for the Kettering Church. We lived here and worked with this fine congregation back in the mid-1970’s. It’s a pleasure to return and see the wonderful work in which they are engaged. 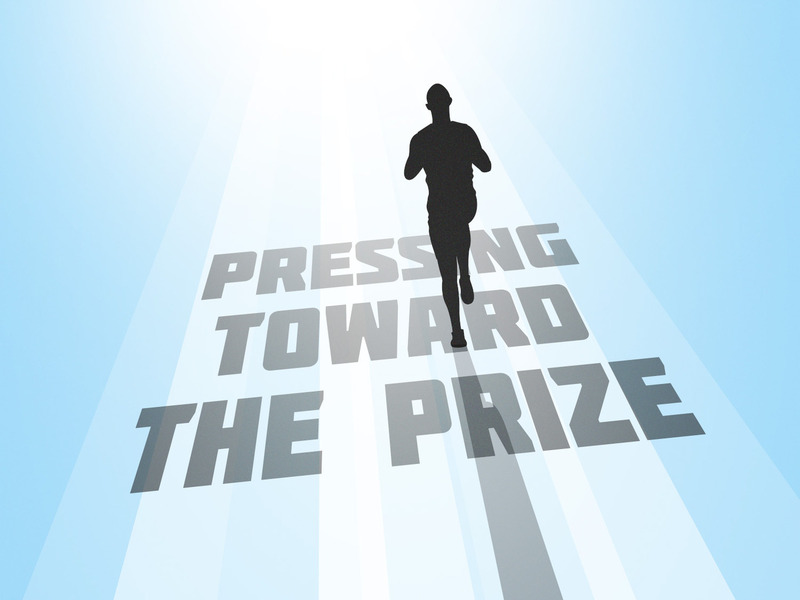 Our theme is “Pressing toward the Prize.” The point of the meeting and the thesis of the lessons can be summed up in our word of the week. Forward.